Originally from Krasnoyarsk, Russia, Tanya joined HealthProm in 2003. 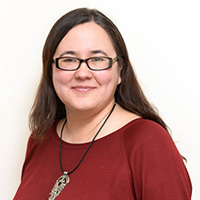 She spent her early career working in education and educational policy for a number of non-profit organisations in Krasnoyarsk, as well as the voluntary sector in London after moving to the UK. 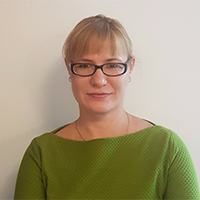 Since 2008, she has been leading HealthProm’s child disability and inclusive education programmes in Russia, Kyrgyzstan and Belarus and managing a number of EC-funded projects in these countries. Since 2014, Tanya has been working with Russian NGO Tsentr Sotrunichestvo in Krasnoyarsk to develop and implement a number of inclusive education projects in Siberia. She currently leads HealthProm’s project 'Siberian Initiative for Inclusion' supported by the European Commission and the British & Foreign School Society. 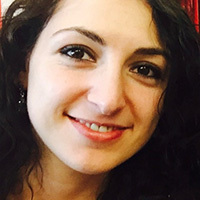 Tanya became HealthProm’s Director of Operations in April 2015. She holds a BA in Education. Irina joined HealthProm in 2017. She holds a Master’s degree in Tax Administration and is currently pursuing further accounting qualifications. She has significant experience working in international companies in Accounting & Payroll Management and the preparation of financial statements. 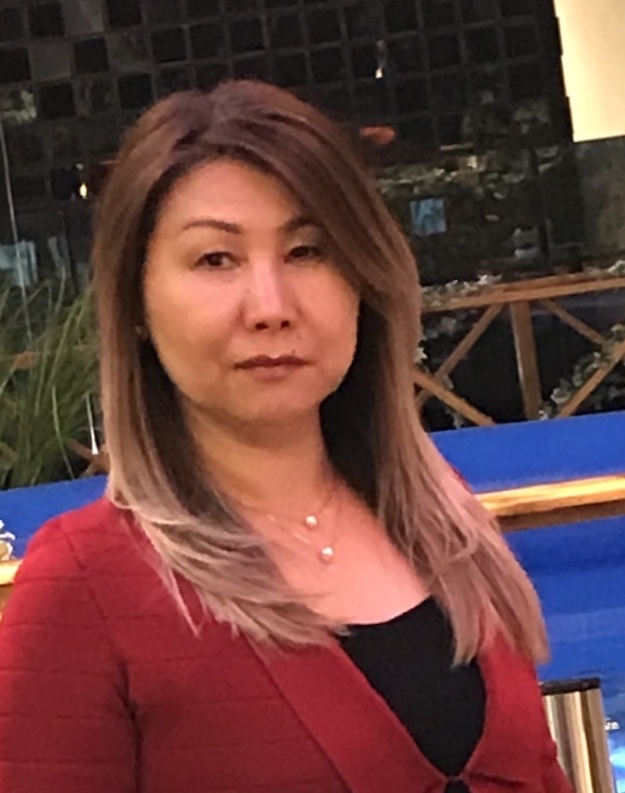 Originally from Kyrgyzstan, Chinara joined HealthProm in 2019. Since 2007, she has been working in a finance capacity within the commercial sector. She has held previous positions at the accountancy firm M J Bushell and Co, Darco Consulting and 4 Degrees C as an Accountant Supervisor. She holds a BA in Finance and Banking and Russian Language and Literature, and is currently pursuing further accounting qualifications. Jonathan is a registered Social Worker in the UK. He works internationally for HealthProm to support families, communities, governments and professionals to improve opportunities for children with additional needs. 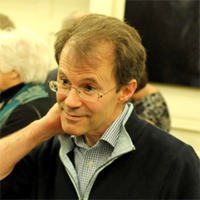 He is also a consultant for UNICEF, working to strengthen international child protection practice. In the UK, Jonathan provides professional training to social workers and is also an independent expert witness in the courts system. Jonathan holds a Certificate of Qualification in Social Work, an MA in Applied Social Studies from Brunel University, and an MSc in Violence, Conflict and Development from the School of Oriental and African Studies (SOAS). 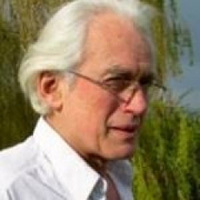 Stewart is the adviser for our project in Afghanistan. A child Psychiatrist and Psychotherapist by training, he has extensive experience in Uzbekistan, Russia and Afghanistan working to improve maternal and child health and reduce institutionalisation of at-risk infants and young children. Lauren joined HealthProm in 2015. She is a public health professional specialising in maternal health, and has nearly 15 years of experience working in international development in varied settings including academia, NGOs and the donor sector. She has worked as a Research Fellow in maternal health at the London School of Hygiene & Tropical Medicine (LSHTM), as a Programme Manager supporting reproductive health services in South Asia and the Middle East with Marie Stopes International, and as a Science Portfolio Adviser at the Wellcome Trust, managing a diverse portfolio of population and public health grants. 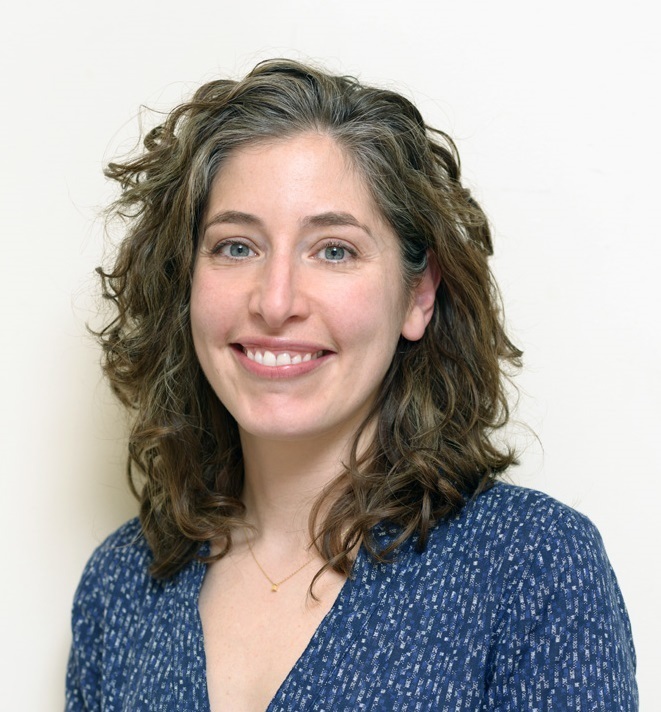 Lauren holds an MSc in Reproductive & Sexual Health Research from the LSHTM and an MA in Developmental Psychology from Columbia University. Maia joined HealthProm in 2011. Originally from Georgia, she has worked in a finance capacity in both the charity and commercial sectors. She has 10 years of experience in the NGO sector specifically, including in international development. 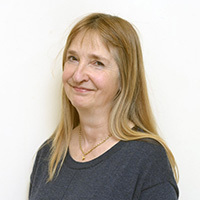 She has held previous senior positions at the Democratic Progress Institute, the Haringey Association of Voluntary and Community Organisations and the St. Mark's Hospital Foundation. She is a fully qualified member of the Association of Chartered Certified Accountants (ACCA). Armorer works to promote development and social change through communications, media and advocacy initiatives. She has a particular interest and expertise in promoting a better start for children and to to prevent – and ultimately end - the institutionalisation of children aged 0-3. She leads HealthProm’s work to put parent-led civil society organisations at the centre of efforts to introduce Early Intervention and a social model of disability in Ukraine. She draws on her experience in the UK, supporting parents of children with autism to campaign for better services; in the former Soviet Union, as a film-maker, and in developing countries, designing and implementing projects to strengthen the capacity of journalists to report on social issues and enable poor and marginalised people to have a voice on the issues that affect them.